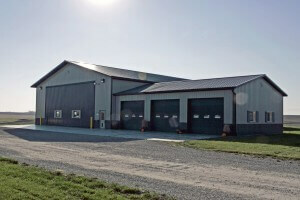 For all of your metal building, hoop building, or pole barn needs in Johnston, IA, call Greiner Buildings today. We have been the number one building contractor in the area for the past 25 years. Our company is known for our top quality equipment, timely service, and fantastic reputation when it comes to customer satisfaction. We specialize in customization and can create any type of building that you can dream up. 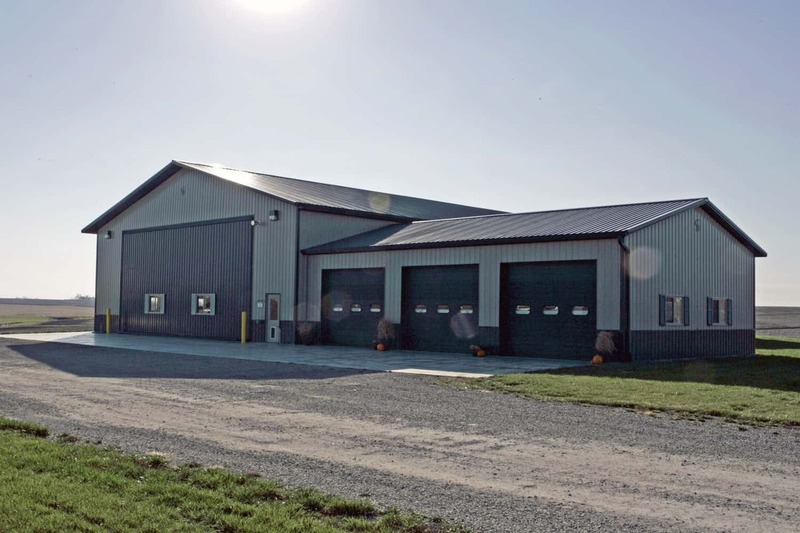 With numerous awards and countless testimonials, Greiner Buildings is definitely the building company in Iowa that you can trust. Our most popular product on the market right now is an original Greiner creation – the Shome™. This home and shop combination provides the perfect solution for the modern day country family. With so many people working out of the home, we decided to come up with a building that functioned as a both a workshop and living space all in one. Greiner Buildings is also a certified installer of Star Building Systems® steel frame structures and Span-Tech® hoop buildings. Trust us for all of your building construction and repair needs in Johnston, IA and the Des Moines area. We offer free estimates to all potential clients in our service area. Give us a call today to get started, we look forward to working with you!